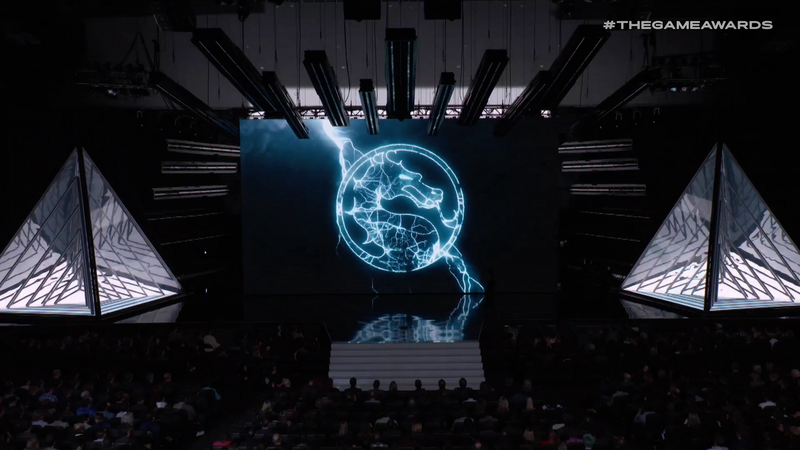 Tonight at the 2018 Game Awards, Netherrealm Studios head Ed Boon took the stage to announce the winner of the best sports or racing game award, but sgave us a trailer for Mortal Kombat XI instead—complete with an April 23 global launch date. Not a lot of details were given during the clever twist reveal, aside from a January 17 date for a community reveal. Fans can preorder the game on console and PC starting tomorrow (including Nintendo Switch), with bonuses including Shao Kahn access and beta access. There is, however, some more info in the YouTube description of the trailer.